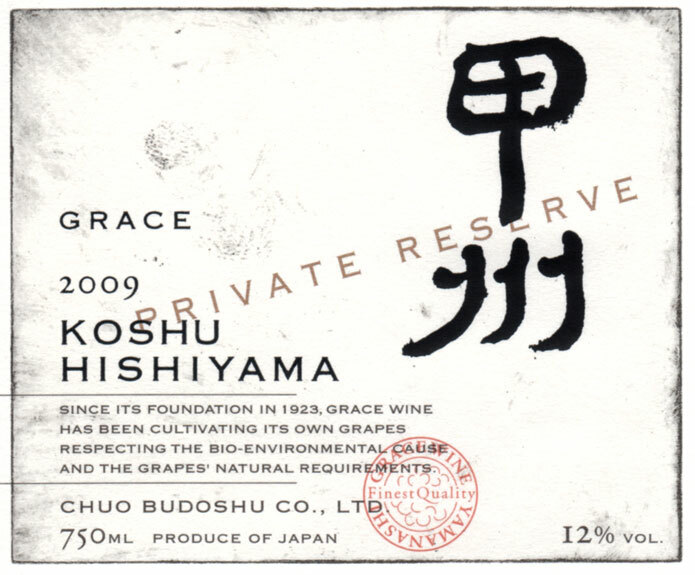 The first batch of 650 bottles of Koshu-labelled wine to be marketed in Europe left Japan for London, reported iStockAnalyst on 21 July, with a further 2,000 bottles expected to follow by September. 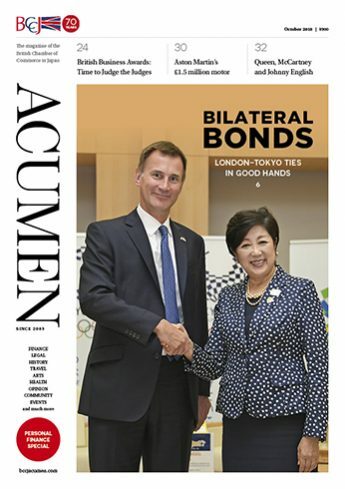 Chuo Mitsui Asset Trust and Banking Company has formed a strategic alliance for reciprocal asset management services with Standard Life Investments Limited, reported the Nihon Keizai Shimbun on 29 July. 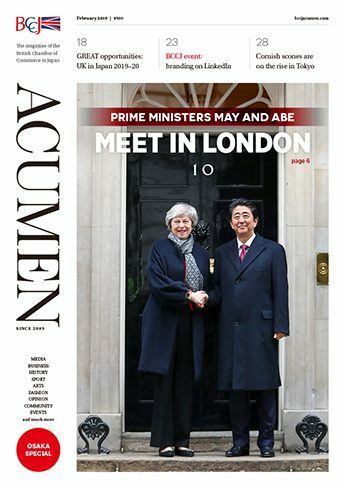 The Times became the UK’s first non-business daily newspaper to charge for digital content, several Japanese media outlets reported in July. 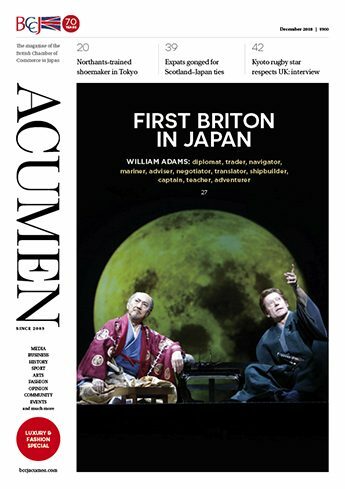 Prime Minister David Cameron said the ability to continue to attract and retain inward investment from Japan, the US and other countries is at the heart of the government’s economic recovery plans, according to a London Press Service report on 16 July. Mitsubishi Heavy Industries, Ltd. and Scottish & Southern Energy (SSE) agreed to develop low-carbon and wind energy, the Nihon Keizai Shimbun reported on 21 July. Majority owner Lion Capital is trying to sell Pan-Asian ramen restaurant chain Wagamama for up to £250m, The Sunday Times reported on 1 August. The Body Shop celebrated its 20th anniversary in Japan, Mode Press reported on 16th July. 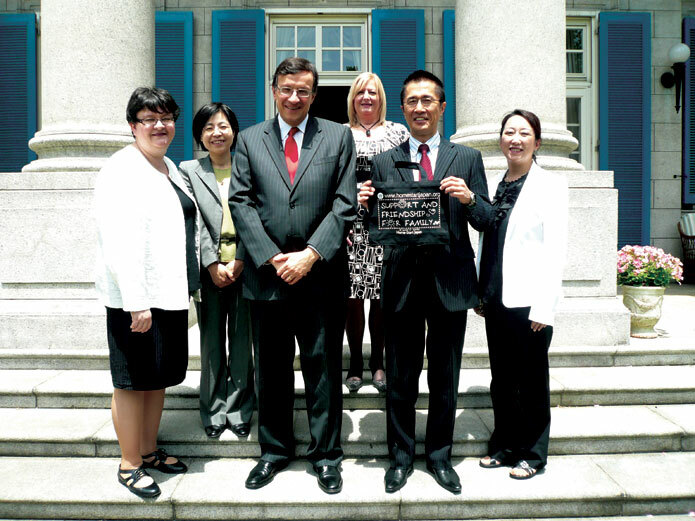 David Fitton, acting head of the British Embassy Tokyo, accepted an invitation from the governor of Nagasaki Prefecture to attend the city’s annual memorial prayer service on 9 August for victims of the atomic bombing, the Nagasaki Shimbun reported. 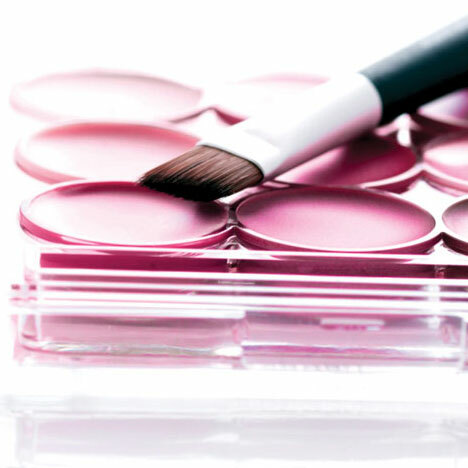 High street fashion retailer Topshop will launch its own original cosmetics brand in Japan in September at a new store to be called Topshop/Topman Miraza Shinjuku, the Nihon Seni Shimbun reported on 15 July. 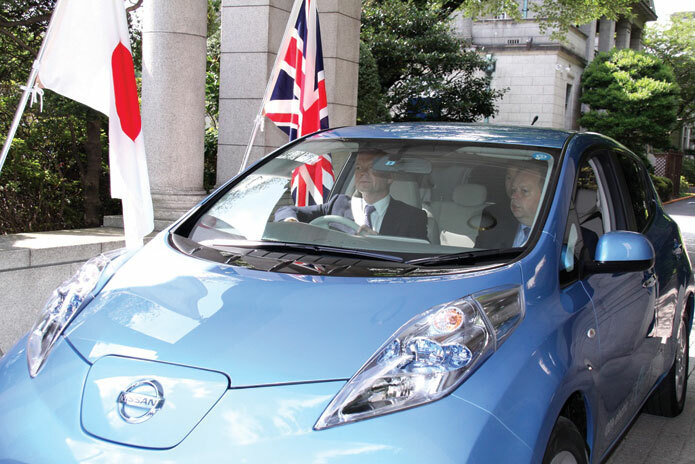 Foreign Secretary William Hague test-drove one of Nissan’s new Leaf electric vehicles that will be manufactured in Sunderland and go on sale in Japan in December, according to several media reports. Toyota Motor Manufacturing UK (TMUK) has started making the Auris Hybrid, the first hybrid manufactured in Europe, the Daily International Automotive Affairs website reported in July. Toyota Motor Corporation said it could import to Japan its UK-made Avensis model due to the strong yen, the Asahi Shimbun reported on 13 July. 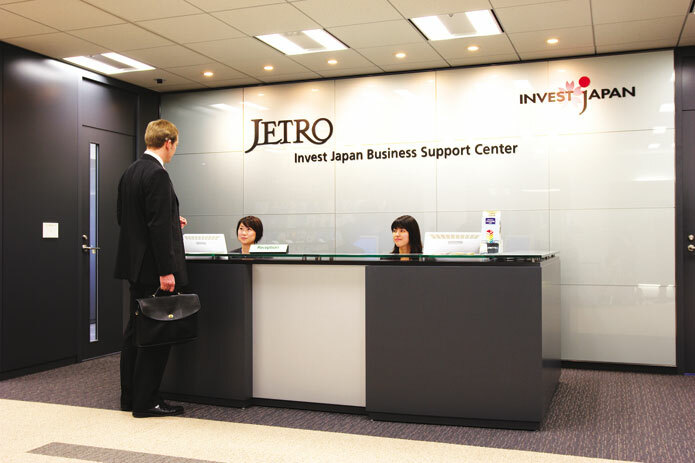 An entire wall of the lobby at the IBSC JETRO Invest Japan Business Support Center is taken up by colourful pamphlets declaring “Fascinating Kanagawa: Best place for your business”, and “Saitama City: Business hub in the new era”, plus the more prosaic “Industry of Ehime”. 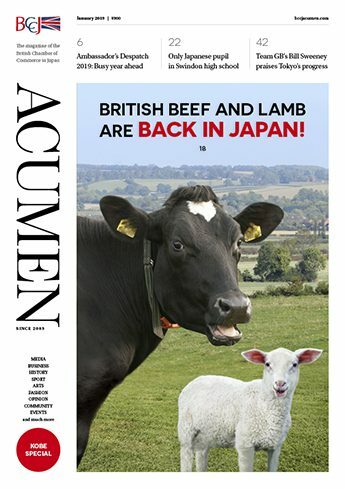 Clearly, Japanese prefectures want foreign business. 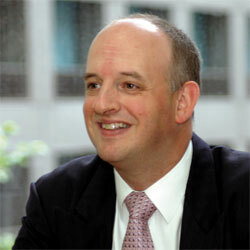 It is generally true that fraud is harder to conceal when credit is tight or during a major financial crisis. Corporate fraud occurs when there is a clear opportunity and detection appears remote, or when the corporate culture is insufficiently robust and people believe dismissal is the worst that could happen. What will the next strategic shock be? When, and where, will it occur? 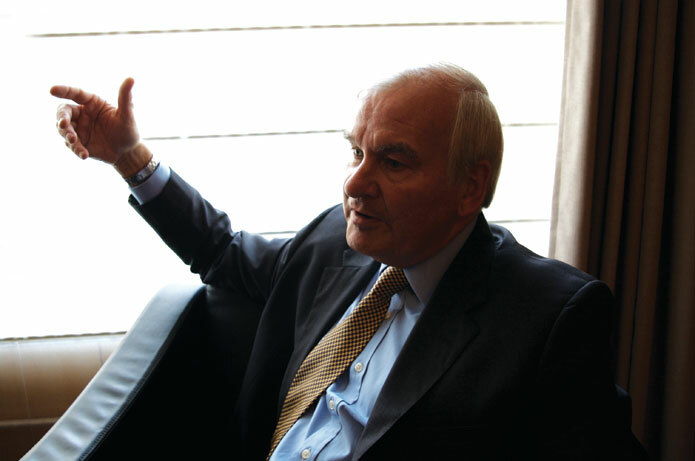 Those were the unsettling questions posed by Sir Robert Fry, former deputy commander of coalition forces in Iraq and newly appointed executive chairman of the British global business performance advisers, McKinney Rogers. 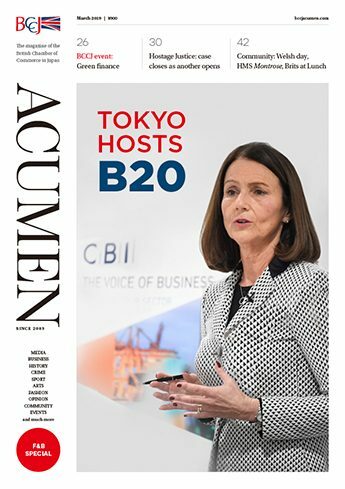 As Tokyo vies with New York, London and Asian capitals to be the global business center, MORI LIVING is innovating to help exceed the expectations of international and local residents alike by offering the convenience and comfort of all-in-one central locations. The fine art of arbitration has been a formal part of the legal landscape since it was recognised by England’s Arbitration Act of 1697 — although this form of dispute settlement was in use long before then, notably by the ancient Egyptians and Greeks — and it has become an increasingly important part of doing business in a multi-national world. 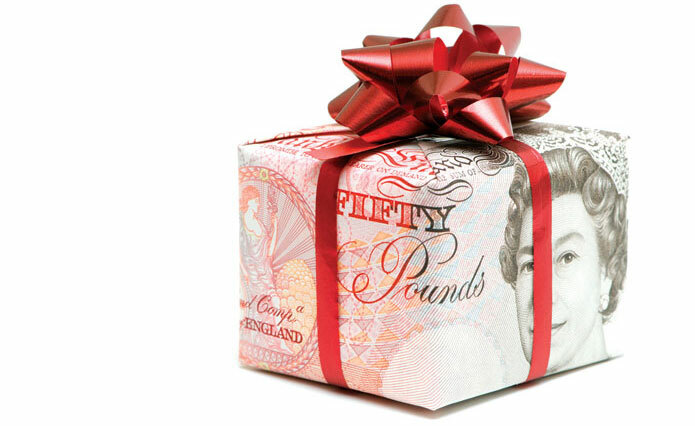 The UK has passed new legislation on bribery (the 2010 Bribery Act) and, like the existing law, it will also apply to UK citizens and businesses based overseas including in Japan. 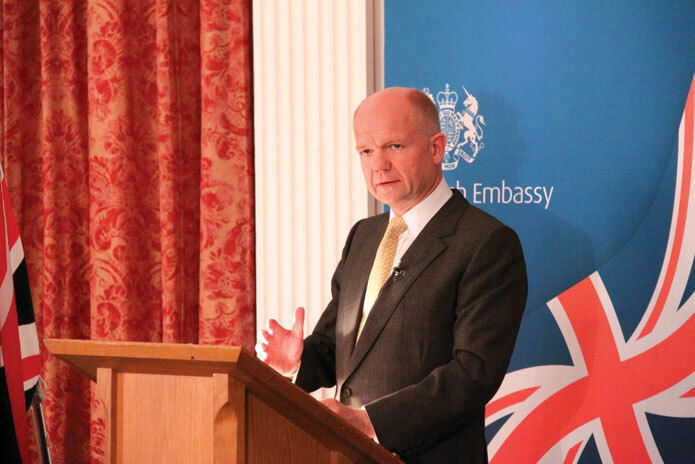 UK firms operating in Japan and elsewhere overseas are to be given a significantly greater helping hand from the British government, said Foreign Secretary William Hague at the British Embassy in Tokyo on 15 July. 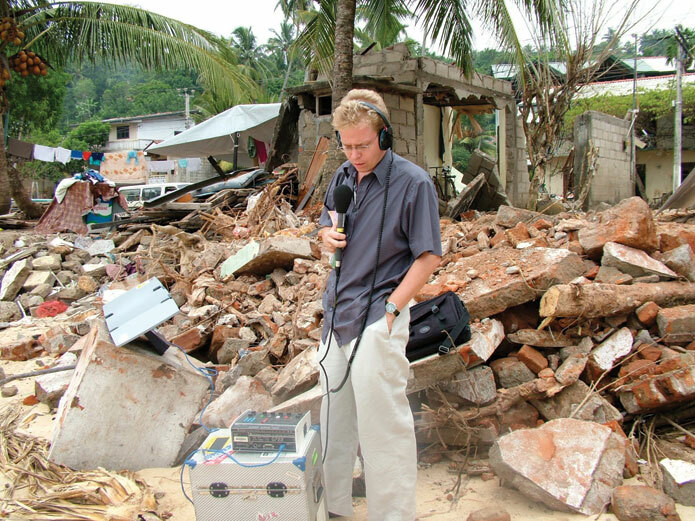 Roland Buerk became the BBC’s Tokyo correspondent in January 2009, following five years in South Asia covering war, poverty, elections — and the Indian Ocean tsunami that he survived. We know a number of families in Japan have problems, as families do in all countries. Some here face disability, health problems, depression and stress. Mothers in particular can feel isolated at home with babies or young children and there are significant problems with poverty, child abuse and neglect. 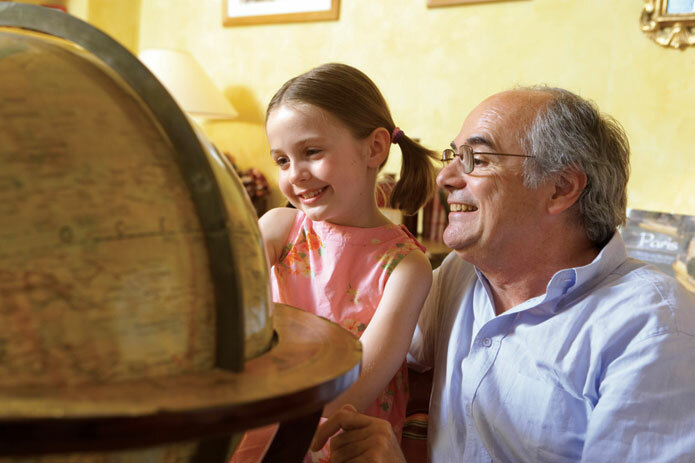 For Japanese and foreigners with children here, living in Japan offers a safe, clean environment and the opportunity to pursue numerous pastimes. However, when it comes to education, the picture often looks less rosy. 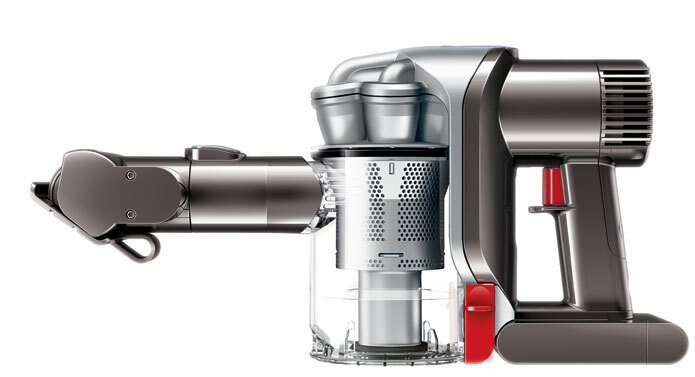 I gave my mum the new Dyson DC31 motorhead vacuum cleaner because she has owned another Dyson model for a few years. 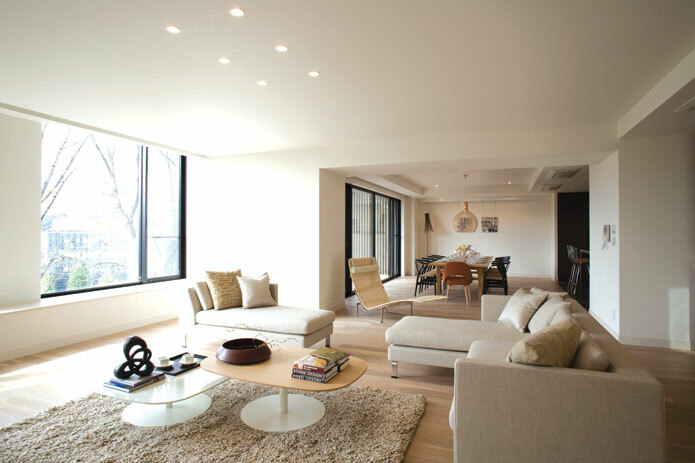 She adores it for the powerful suction and unmistakable — if rather eccentric — design. The dramatic changes in hiring seen since January in the area of logistics and procurement accurately reflect the lively movement in market prices. While many businesses are still understandably cautious, there is a growing optimism in supply-chain businesses, as they seek to better position themselves for the expected period of expansion with selective hiring. That said, salaries have not grown to levels seen in previous years. 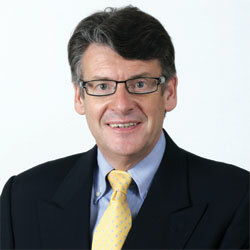 A survey conducted in January by Gartner, Inc. predicts that the list of spending priorities for technology chief information officers will continue to be led by software for business intelligence (BI), the umbrella term applied to methods and technologies used to gather and analyse information for improved decision-making. IT is changing before our eyes. Thus, firms looking for new systems or upgrades should know how to navigate relevant changes to remain competitive; this means, for large firms, ensuring the accessibility and efficiency that lead to customer satisfaction. 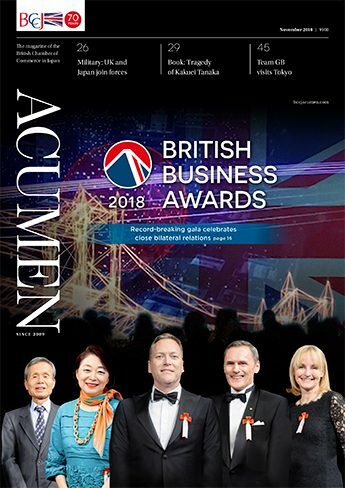 Nominations are invited for the third annual BCCJ British Business Awards to be held at the Conrad Tokyo hotel in Shiodome on 19 November.